Okay, so the title of this post is a little misleading because it's obviously been sweater weather for quite some time. But lately, with it being so cold here in D.C., I can't seem to wear anything other than my cozy wool and woven pieces. All I really do is swap out what I'm wearing on the bottom half. In this case, I paired it with my favorite faux leather skirt. In fact, I'm actually really digging the whole chunky sweater over a slightly flared skirt look (late to the party, I know). Which makes me feel like I need more of these flouncy, skater-like pieces in my wardrobe. Love the striped sweater! Looks amazing with that skirt! I love this look-- you look fabulous! I love the chunky stripped sweater! 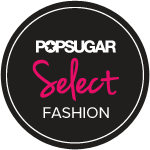 Those booties are so cute, definitely a staple pair for the winter months! 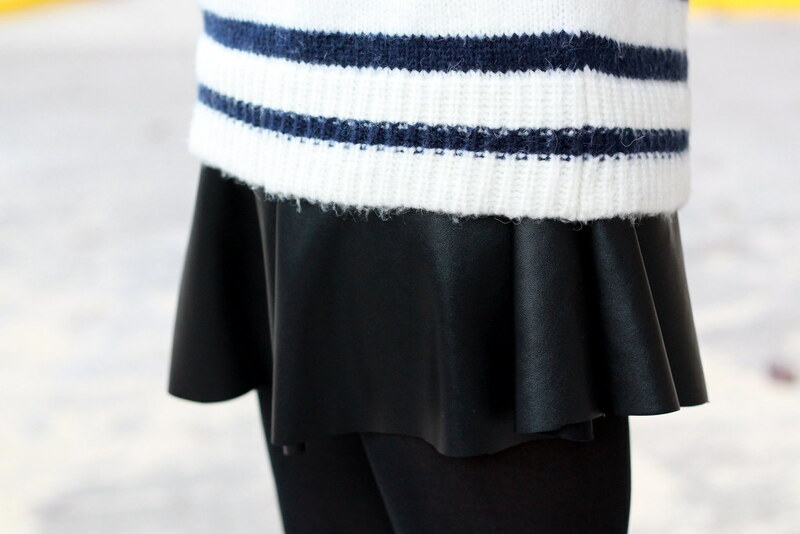 I'm equally as obsessed with this sweater + flippy skirt combo...love the stripes! LOVE LOVE this look! Too cute! Those booties are the best! And I feel ya on the cold - it's 2 degrees here today! brr! That clutch is so cute. And you look gorgeous! I'm totally wearing a similar outfit on my post today! 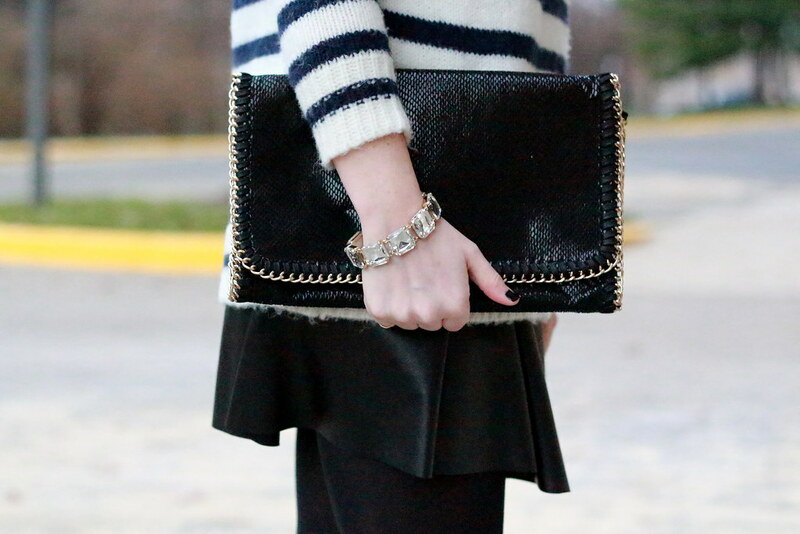 Love a chunky sweater and leather skirt! 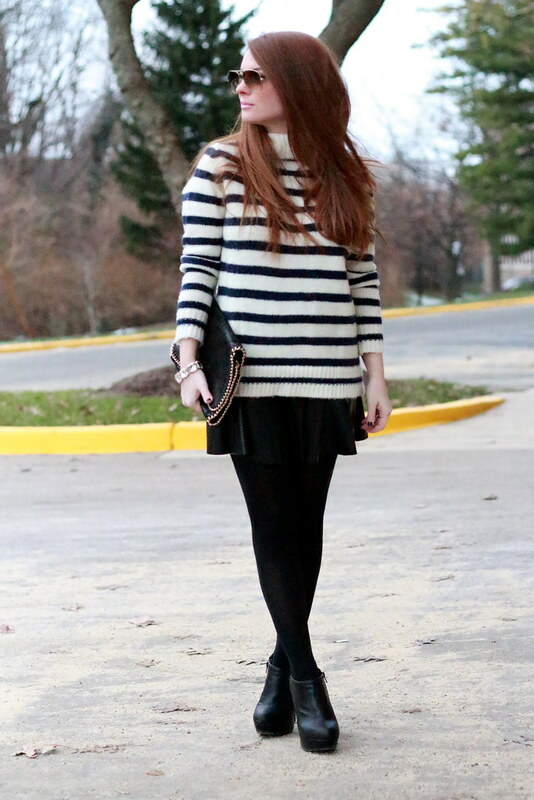 That striped turtleneck is too cute!